Michael wrote a note and signed the inside cover of "The Autobiography of Charlie Chaplin" in 1980. Rock And Roll Hall Of Fame induction program signed by Michael and several other inductees. 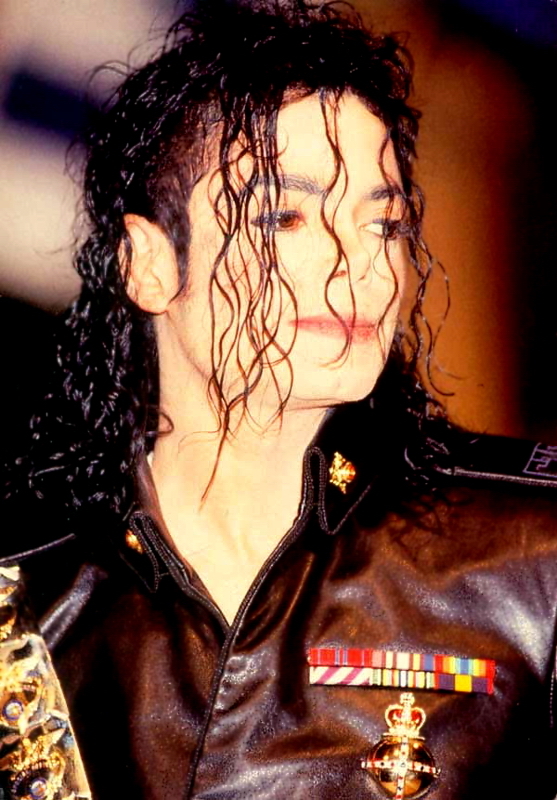 Michael was inducted into the Rock And Roll Hall Of Fame as a solo artist in 2001. Autograph book owned by Brigette Miller, a fellow student of Michael at Montclair College Prep school. Signed by Michael three times: "Love Always Michael Jackson," "Best Wishes Michael Jackson," "Love Michael Jackson". BAD Tour '88 Program Signed By Michael "To Aaron, All My Love"
An original BAD Tour program signed by Michael in red marker on one of the pages. He has written "To Aaron, All My Love, Michael Jackson." Hand signed Tour book cover signed "Love Michael Jackson" in black marker. BAD tour book, signed by Michael on the front cover in black marker. Signed BAD Tour book inscribed in black marker on the front cover, "Michael Jackson I'll do it again I will I have." The inscription refers to MJ's goal of surpassing his world record setting record sales accomplished with the release of Thriller. An original BAD Tour program signed by Michael in black marker on the front cover "Better things are to come Michael Jackson". An original BAD Tour program signed by Michael in black marker on the front cover "Michael Jackson Love From Me". Signed program picture from the BAD Tour book of MJ from the LP cover. Signed in white paint pen. A single page from the Bad World Tour souvenir program, signed by Michael in silver marker. A single page from the Bad World Tour souvenir program, signed by Michael in blue marker. Unofficial 12th Anniversary Bad World Tour Book, signed by Michael on the cover in black marker "To MAURISIO All my Love Michael Jackson I Love You." An original 1990 Boy Scout Humanitarian Award program honoring Michael, signed in black marker "To Scott Love Michael Jackson". Cal Prep 1976 school yearbook signed and inscribed by Michael: "To a really nice girl, Love Michael Jackson" in black felt tip marker.